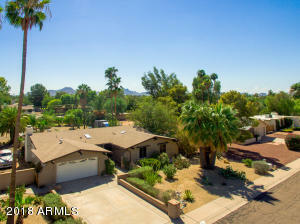 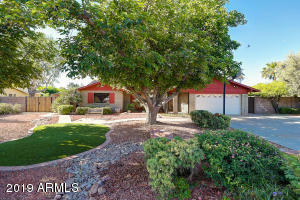 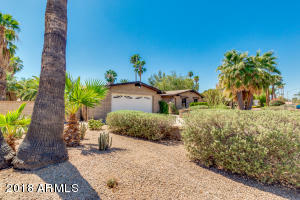 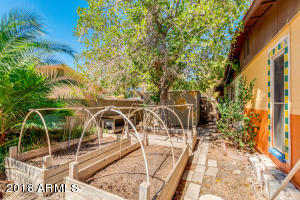 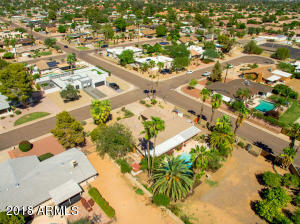 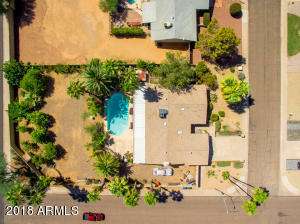 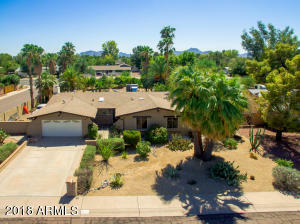 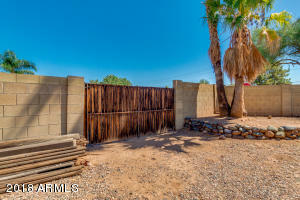 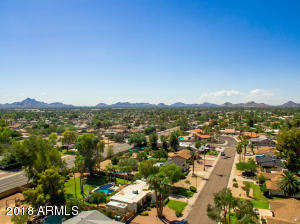 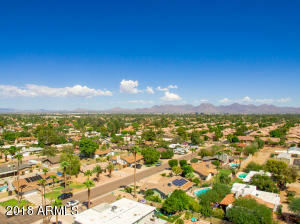 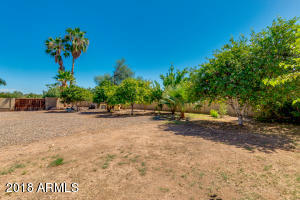 Come and see this beautiful well cared for corner lot property with HUGE backyard, close to 1/2 an acre! 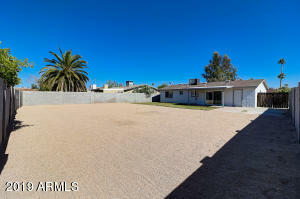 Plenty of room for a family game of volleyball and still have and amble RV parking. 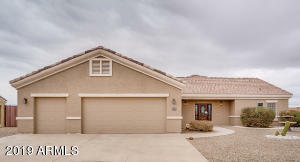 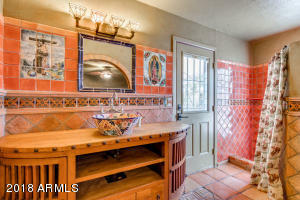 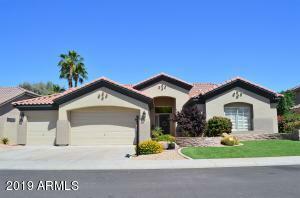 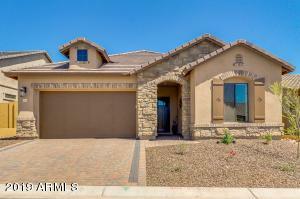 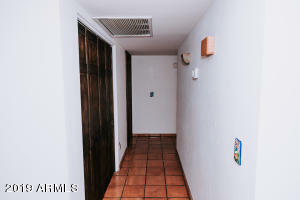 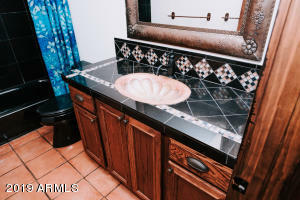 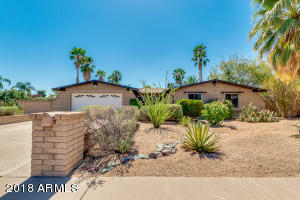 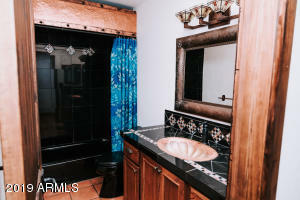 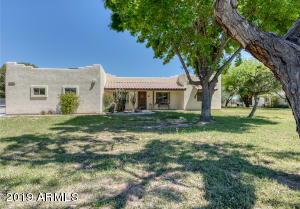 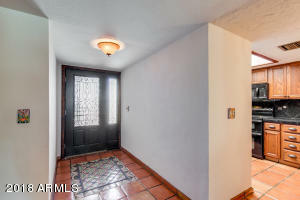 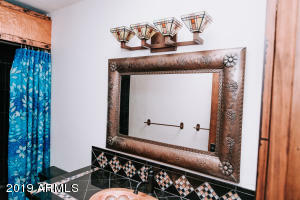 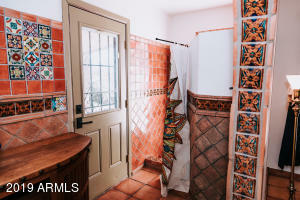 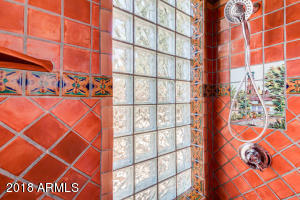 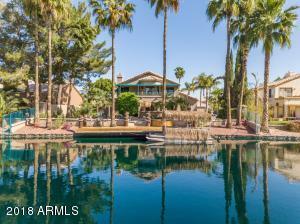 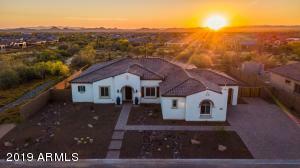 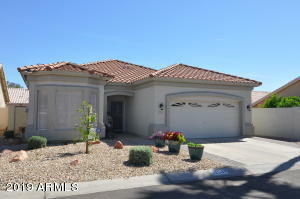 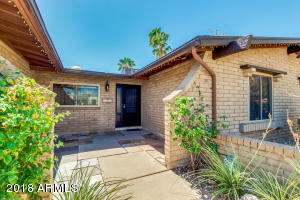 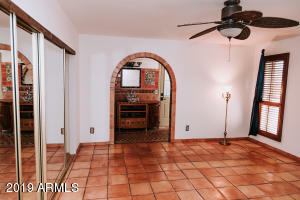 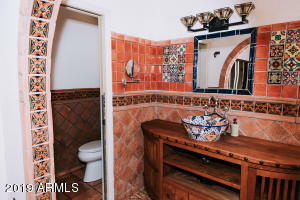 With custom doors and Talavera tile, this home has lots of southwest touches. 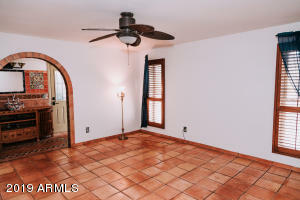 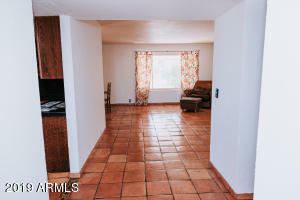 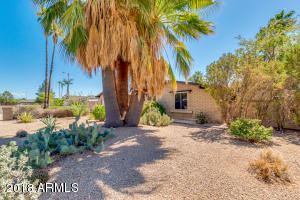 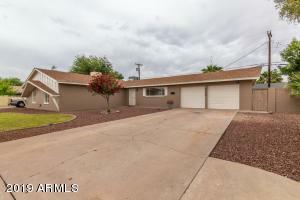 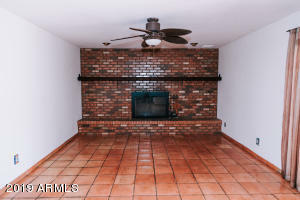 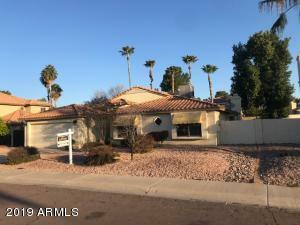 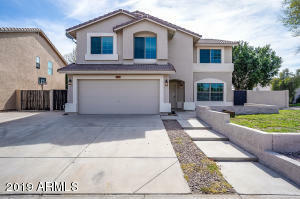 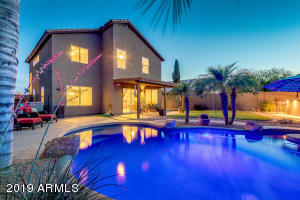 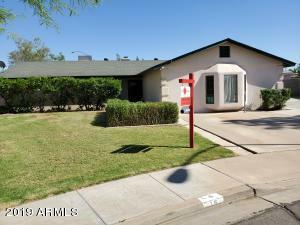 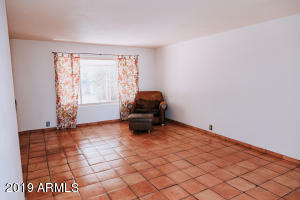 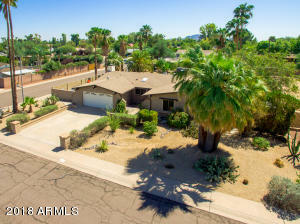 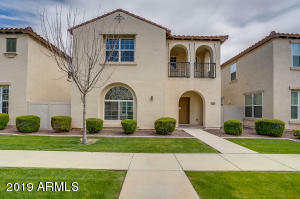 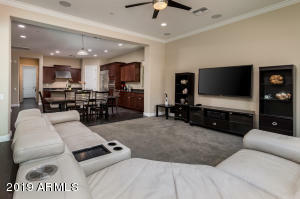 Enter home to see a beautiful great room, nice terracotta floor through the entire house, gorgeous brick accented family room wall with a fireplace and great mantle on it, 4 bed, 2 bath. 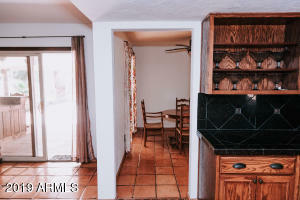 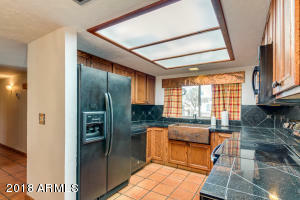 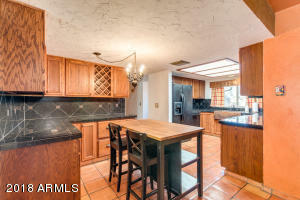 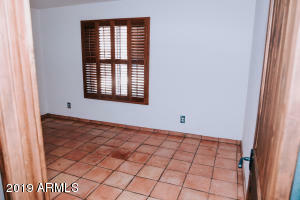 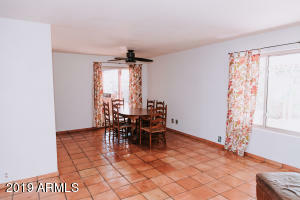 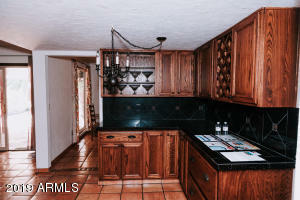 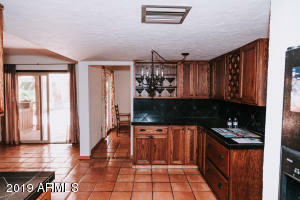 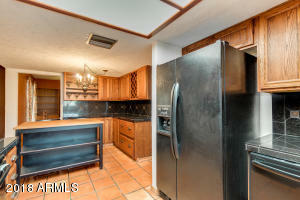 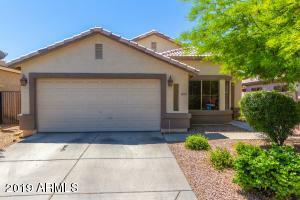 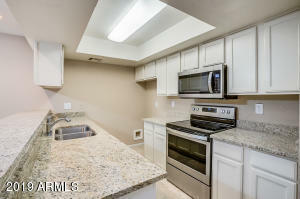 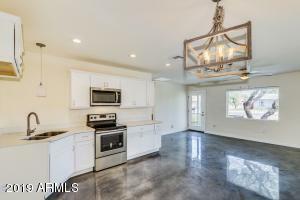 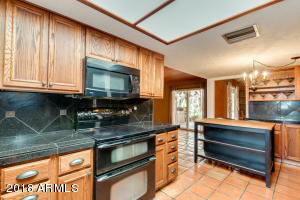 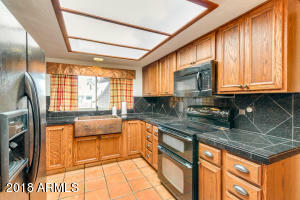 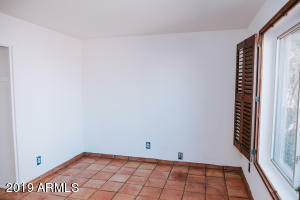 Fantastic kitchen has tile countertops, black appliances, and ample cabinet space. 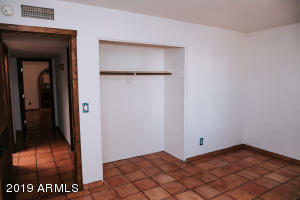 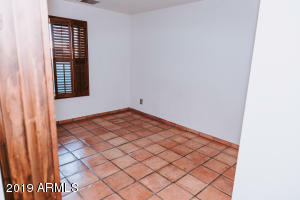 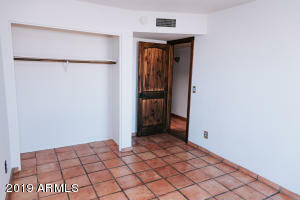 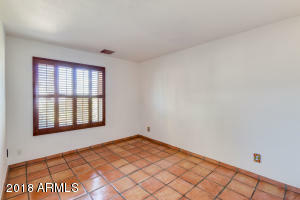 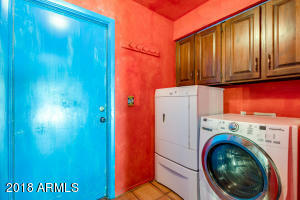 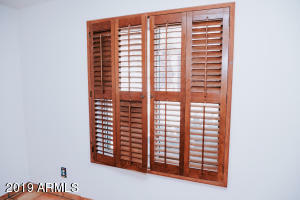 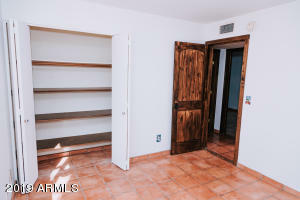 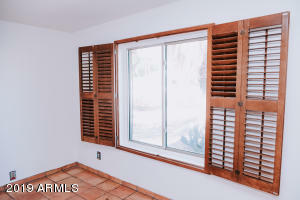 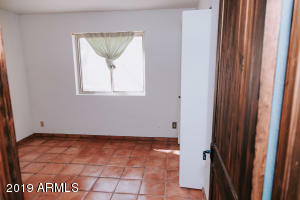 Large master bedroom includes large mirror closet, colorful bath, and private exit. 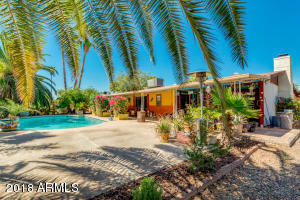 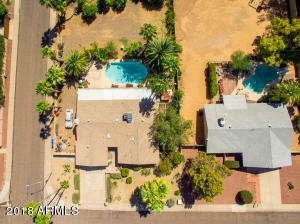 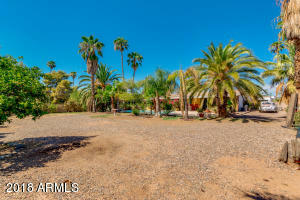 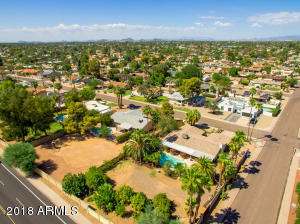 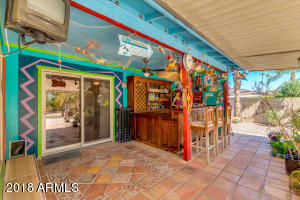 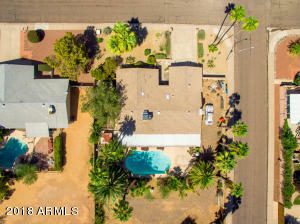 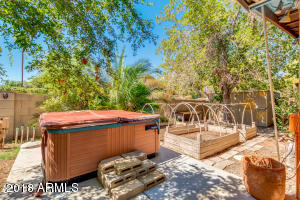 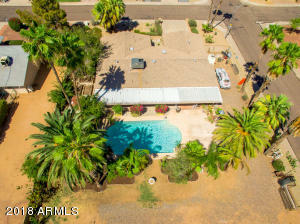 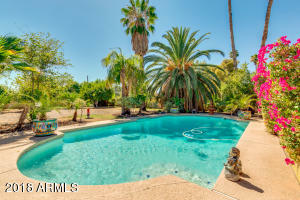 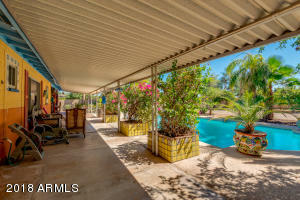 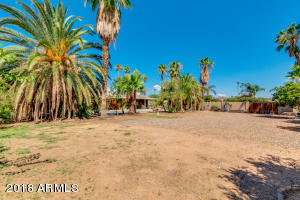 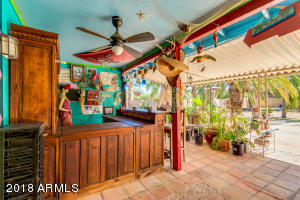 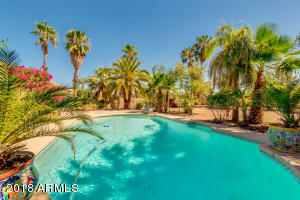 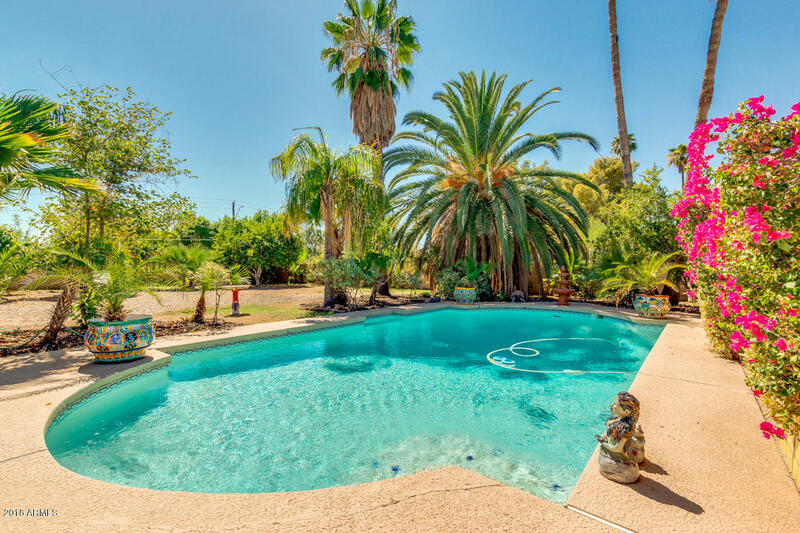 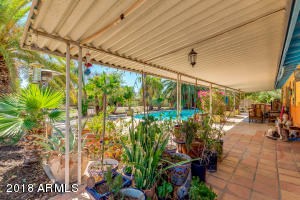 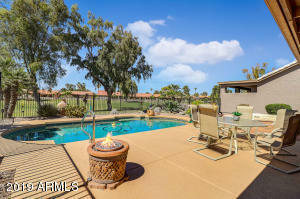 Now see the great backyard with it's extended covered patio, outdoor bar, palms galore, citrus trees, and sparkling blue pool. 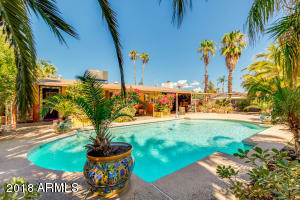 Go on vacation and visit this paradise everyday! 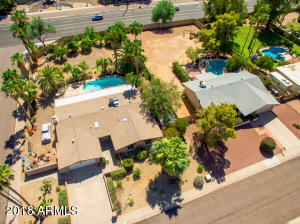 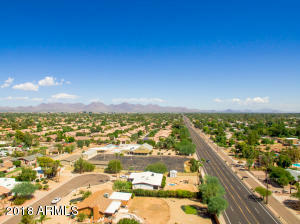 Head east on E Thunderbird Rd, Left on N 53rd St, Left on E Ludlow Dr. Property will be on the left.